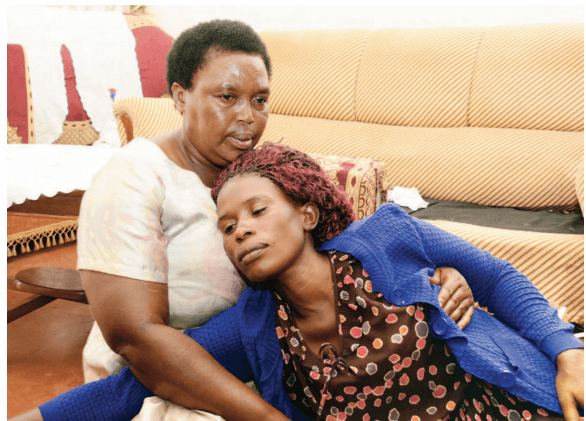 KAMPALA – The family of the late Ronald Ssebulime who was killed by police officers during the Kayunga shooting incident have turned down police’s request for negotiations. Police last week admitted that Ssebulime was murdered by police officers after he was mistaken to be the trailing ICT minister Idah Nantaba. Police spokesman Fred Enanga said the family last Friday refused to meet Inspector General of Police Martins Okoth Ochola to agree on how they can be compensated. He said there have been futile efforts by other senior police officers to meet the deceased’s family for negotiations. “Our CPC [Chief Police Commissar] AIGP Asan Kasingye and other officers tried to meet the deceased’s mother, sister and children but they made us wait up to 7 pm and we left,” Mr Enanga said. Police said Ssebulime’s family is being misled by politicians who have politicised the incident. Mr Enanga said the police are perturbed by the fact that their trained officers could kill a handcuffed suspect. “Some politicians have made this incident look like it is the general conduct of the police force. We have tried to meet the family but it is being confused by politicians. 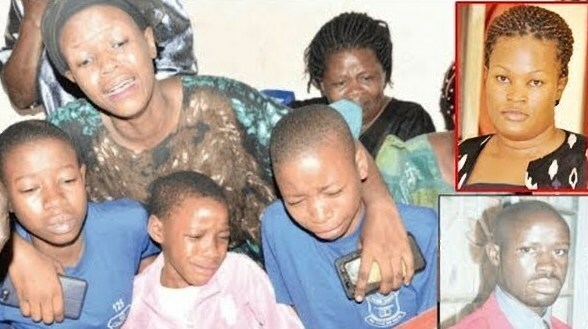 We want to meet and discuss how the deceased’s children can stay in school,” Mr Enanga said on Monday. Ssebulime was shot dead by police officers after arresting and handcuffing him in Kayunga District on March 24. The officers had arrested him on suspicion that he wanted to carry out a deadly attack on Ms Nantaba. The police investigations later found out that he was an innocent man, who was going to visit his children in a boarding school near the crime scene.